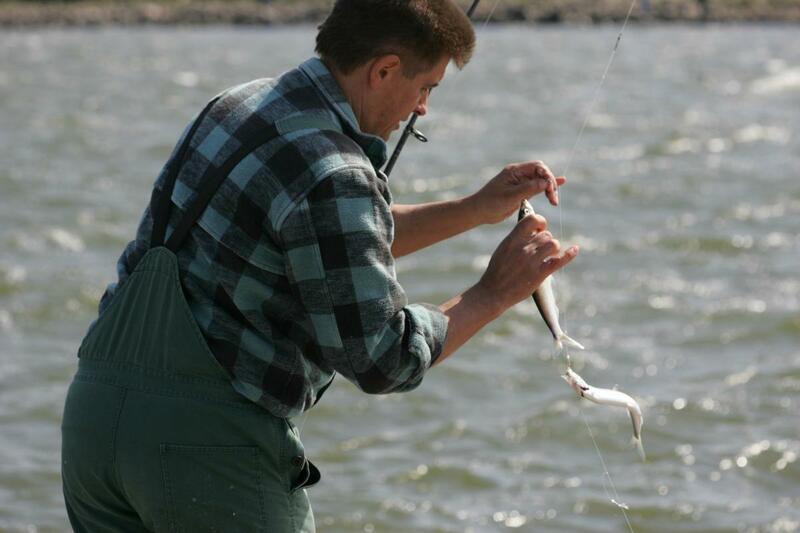 As an angler you depend on the water locks in Hvide Sande to be closed for outflow. Are the water locks opened the flow of water reduces your chances of catching fish. This site gives you the latest, online weather and water data from Hvide Sande and the water locks. When and where you want. Stay updated on local weather conditions, water lock ”opening hours” and water level here and find the perfect time for your next fishing trip.